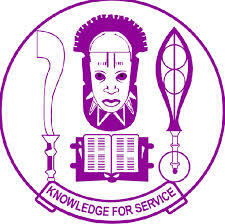 Finally, the much awaited and highly anticipated University of Benin, UNIBEN academic calendar for the 2017/2018 session is out and has been published online. The Dailyschoolnews Nigeria team got access to this calendar and we decided to publish it here. Wishing all candidates the very BEST and do share this information with your friends using the share buttons below.